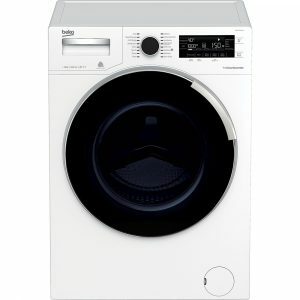 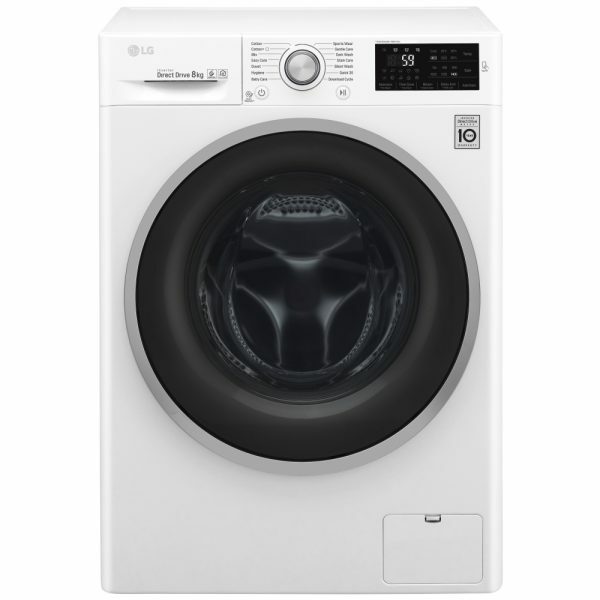 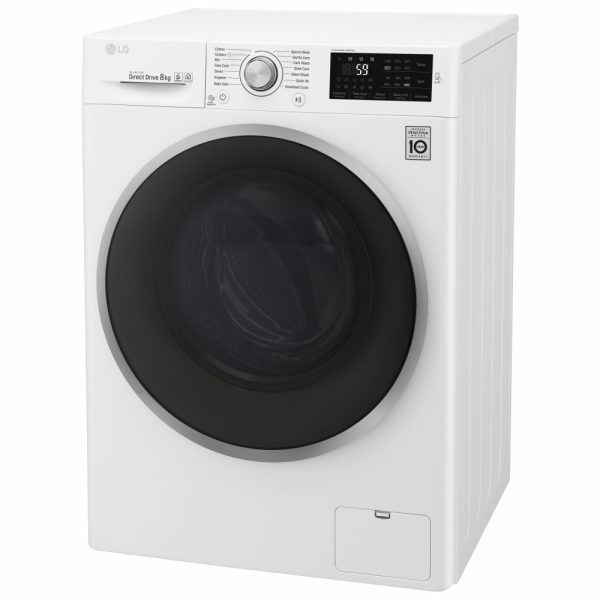 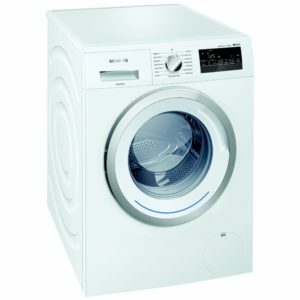 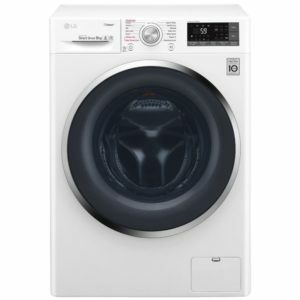 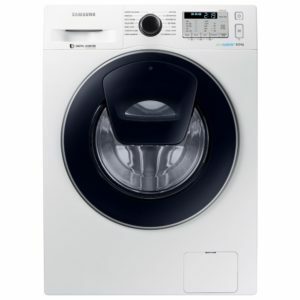 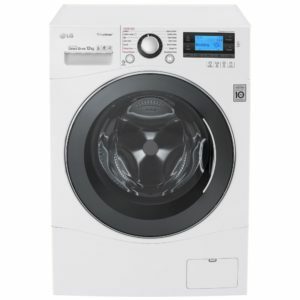 This marvellous 8kg washing machine from LG features a six motion drum with six different movements, with each programme using the best selection for the load. 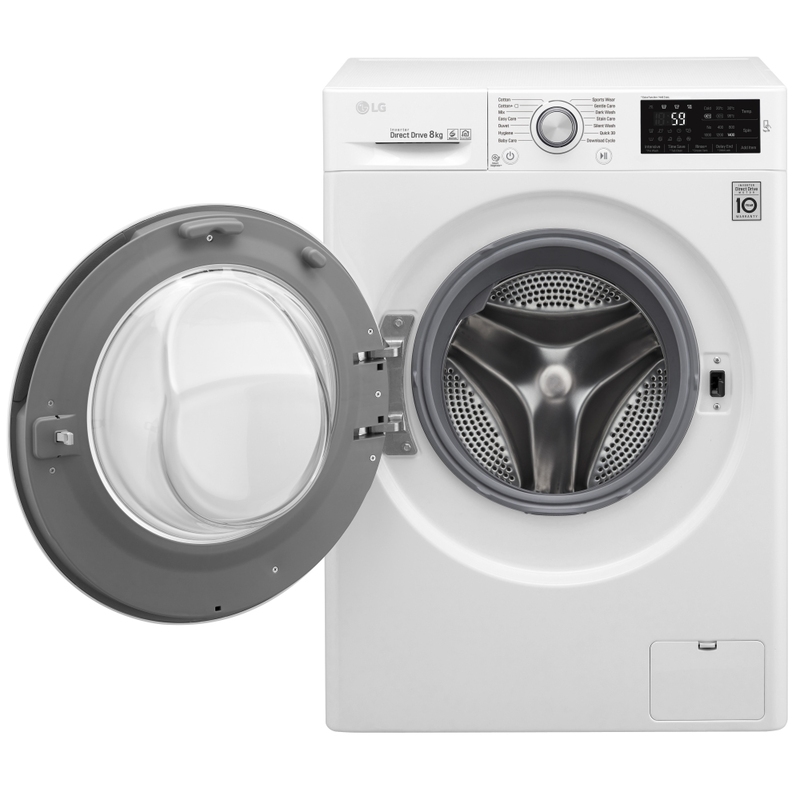 This is controlled by the direct drive motor, which uses electromagnets to accurately control the drum. 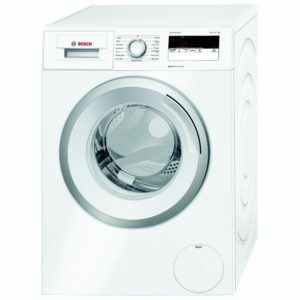 Very clever but most importantly providing great washes, great energy efficiency and low running costs.